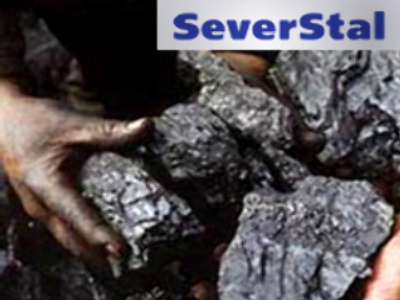 Russian steelmaker Severstal has announced it will buy US coalminer PBS Coals for $1.3 billion. In a statement the company said it would pay $7.93 per share for a combination of PBS and Penfold Capital Acquisition shares. The deal is contingent upon Penfold completing a merger with PBS and both companies have agreed to support Severstal’s bid. The transaction is expected to be completed by mid October. PBS has underground and open cut mining operations at 12 sites in North America, with an annual capacity of 4 million tones of coking coal, located between Severstal’s North American production centres. Severstal expects its acquisition to add value to its upstream operations and increase the raw material self sufficiency of its North American operations.